make a difference to the children I teach. 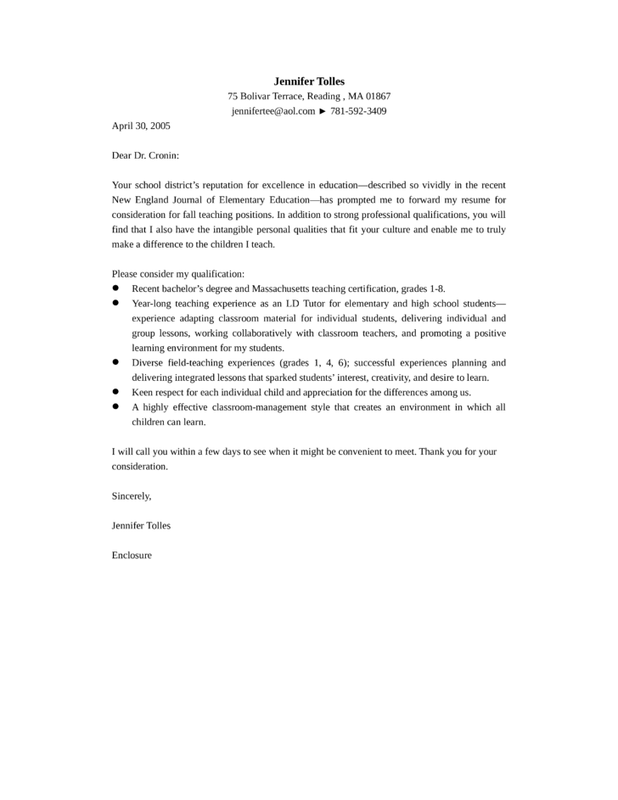 Recent bachelor’s degree and Massachusetts teaching certification, grades 1-8.
learning environment for my students. delivering integrated lessons that sparked students’ interest, creativity, and desire to learn. Keen respect for each individual child and appreciation for the differences among us.